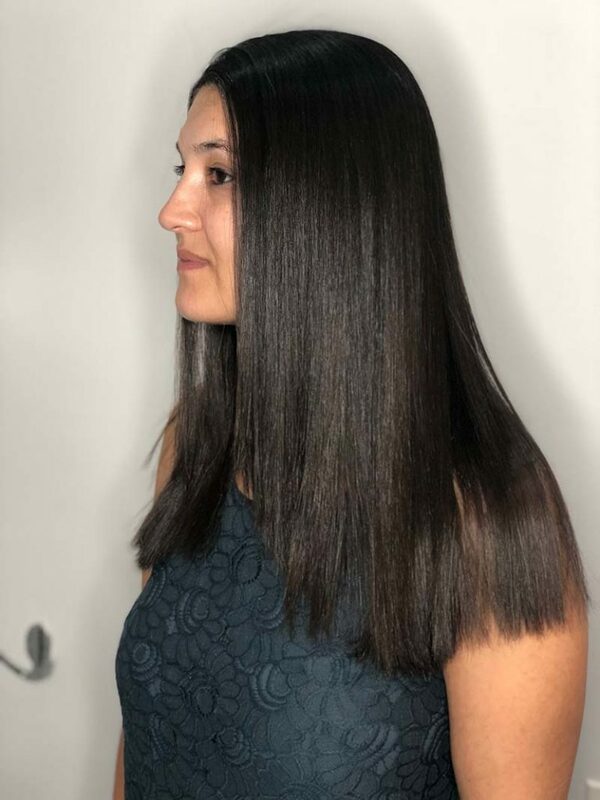 ALL our After-care products contain Keratin and are made using the best NATURAL and ORGANIC ingredients creating rich and highest quality products that will keep your hair healthy, smooth, shiny and soft. Avocado oil helps rejuvenate and moisturize the scalp. A rich source of proteins, amino acids and vitamins, Avocado helps soothe the scalp and promotes long, strong, healthy hair growth. Vitamin E helps in improves overall scalp and hair health. 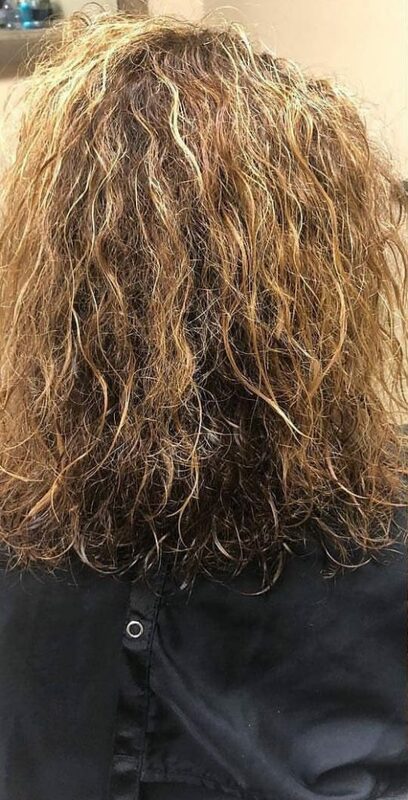 Vitamin E improved hair growth in people with hair loss. Vitamin E is important for creating a protective barrier on the skin’s surface which helps lock in moisture. Adds shine. 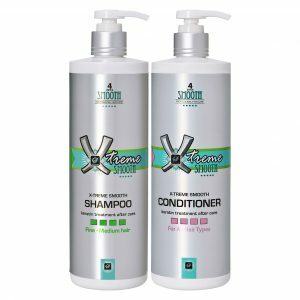 Supports the scalp and gives your hair a strong base to grow from. 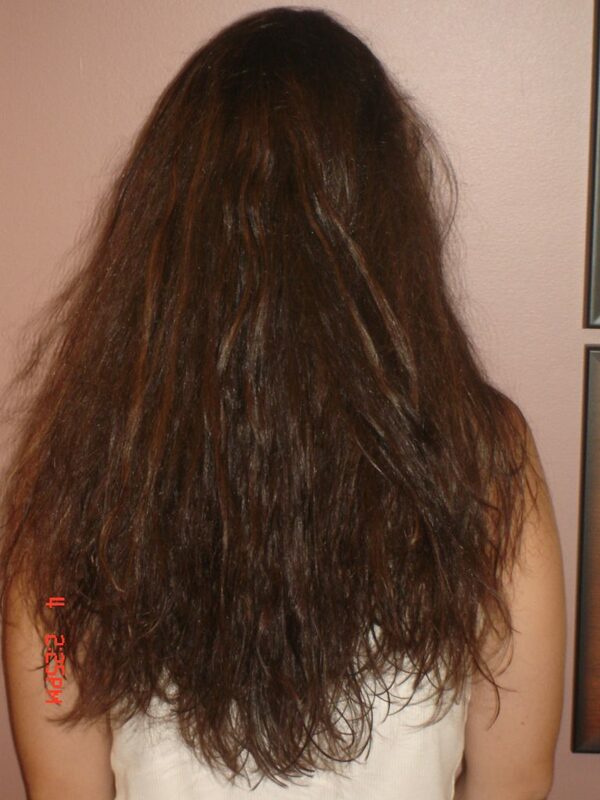 Keratin is the main building protein from which the hair is made from. 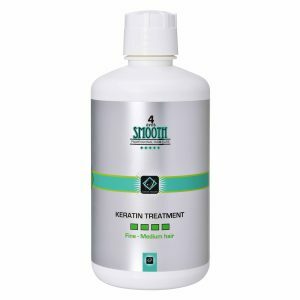 High Quality Organic Keratin is used to repair and restructures hair that has been damaged or broken down. 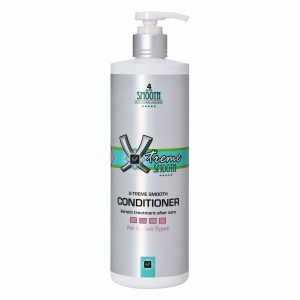 Responsible for keeping the hair healthy, strong and pliable. Repairs, protects, and provides unparalleled moisturizing benefits for your hair. Almonds are rich in magnesium and nutrients which promote hair growth. By preventing dandruff and hair damage, Almond provides sufficient nutrition to the hair follicles that make the hair strands stronger, thus reducing hair fall. 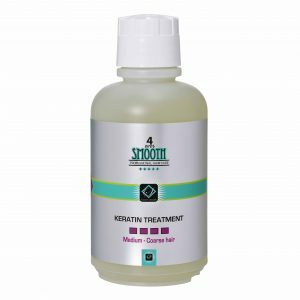 Collagen known for effectively strengthening and improving the appearance of hair provides integrity, firmness and elasticity to the hair. 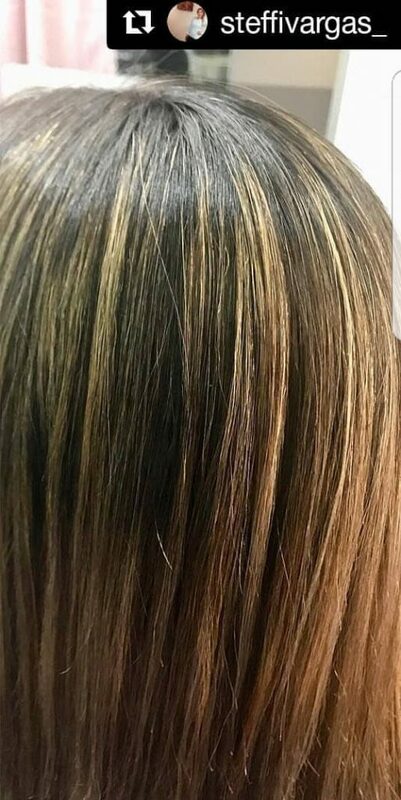 increases hair gloss and protects hair structure. 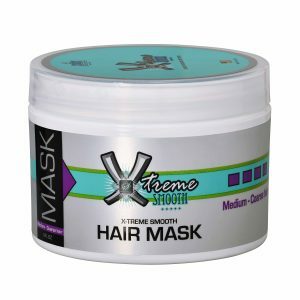 Helps to retain moisture in your scalp and condition your hair. 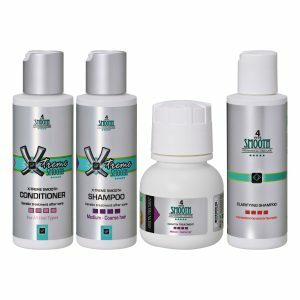 Forms a protective film on the surface of the hair which contributes to its benefits. Wheat Germ Oil is used for sensitive, irritated, tired and dry scalp and hair. One of the richest sources of Vitamin E. A and D.
Conditions and softens your hair, particularly if you frequently use heat or colorants. 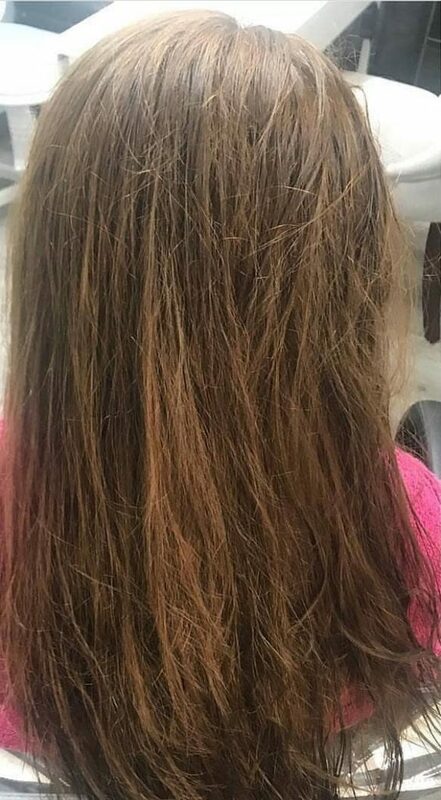 Cotton seed protein with the help of its nourishing properties like Vitamin E and linoleic acid stimulates blood circulation in the scalp, increasing the supply of oxygen and nutrients fundamental to hair strength and growth to the follicles. 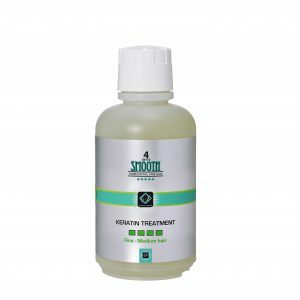 Jojoba Oils unique inherent structure acts as a moisturizer for dry scalp,and in turn provides healthy hair. 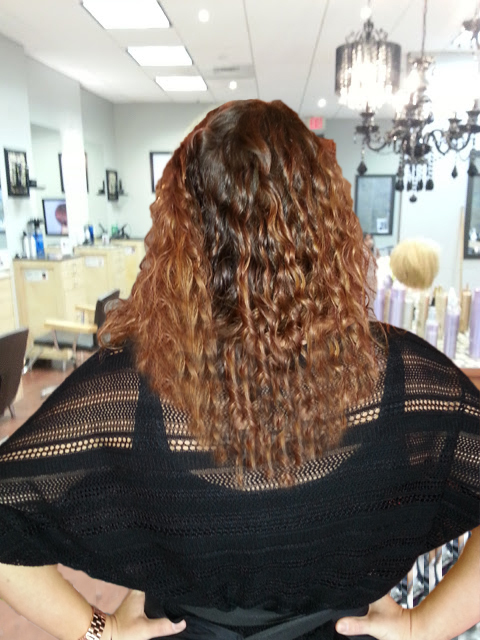 New cell growth is enhanced resulting ¡n less frizzy, virtually break resistant hair. Contains many important nutrients, such as vitamin E. B complex vitamins, and the minerals silicon, chromium, copper, and zinc. Walnuts are rich in fiber, B vitamins, magnesium, and antioxidant such as Vitamin E.
promote strong, healthy scalp and hair growth. Nettles are rich in iron, silicon, and potassium. They are very high in vitamins A and C.Nettle Extract is an effective antioxidant with anti-inflammatory, healing and stimulating properties. 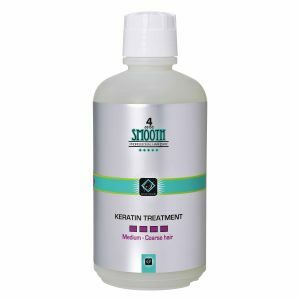 It helps hair to become brighter, thicker and shinier, used for treatment of frail and dry hair.Strengthens and enriches hair. renders it soft and glossy. Olive oil adds strength and shine, brings moisture back to the hair, leaving it healthy-looking and shiny. Rich in vitamins A, E and antioxidants, Olive oil helps protect the keratin in hair and seals in moisture. overall vein health by promoting healthy circulation. 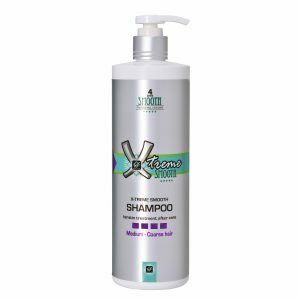 activates the natural processes in the scalp and promotes strong, healthy hair growth. Sunflower seed contains Zinc which promotes hair growth. Argan Oil is one of the most sought after botanical oils in today’s market.Unlike other hair oil, argan oil is Non greasy. Light and almost weightless.Contains unsaturated fatty acids, plant sterols, polyphenols, vitamin E. Omega 3 and Omega 9. 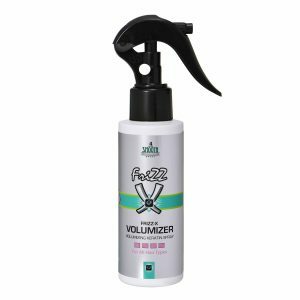 Great for taming frizzy and unmanageable hair. 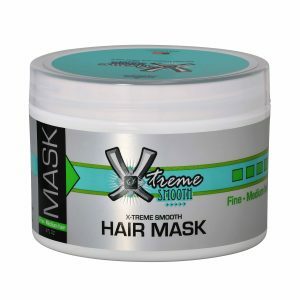 Strengthens and softens hair, prevents split ends, and provides UV radiation protection. Shea butter is full of minerals. vitamins, moisturizing and anti-inflammatory properties. 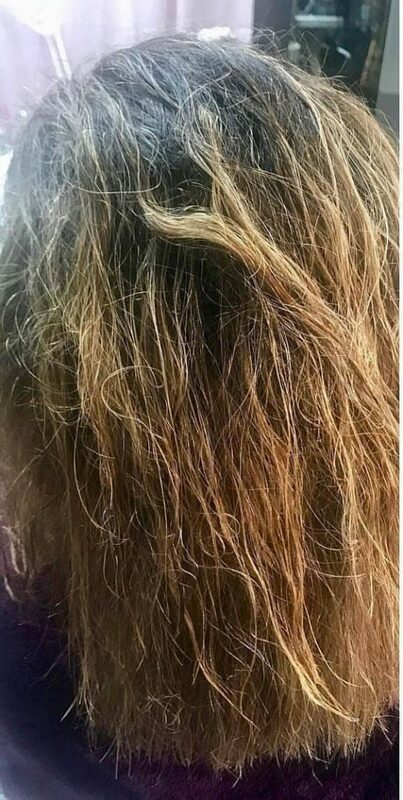 Heals damaged scalp. 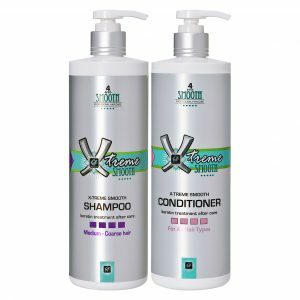 Soothes and softens dry hair. Light and no greasy.Helps to shield hair by locking or concealing the moisture in. 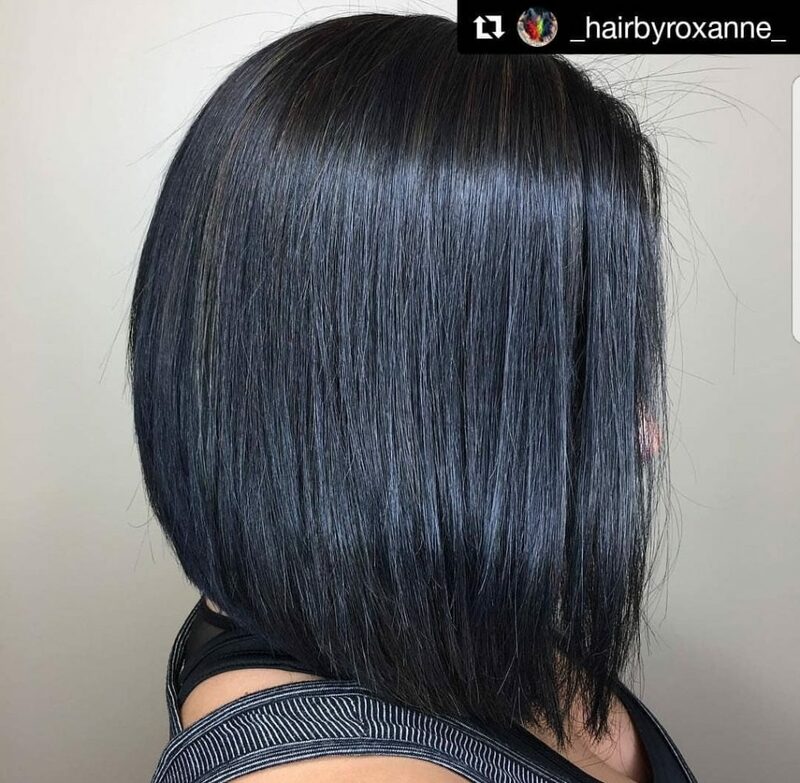 Roxanne Hedlund / HAIR BY ROXANNE. 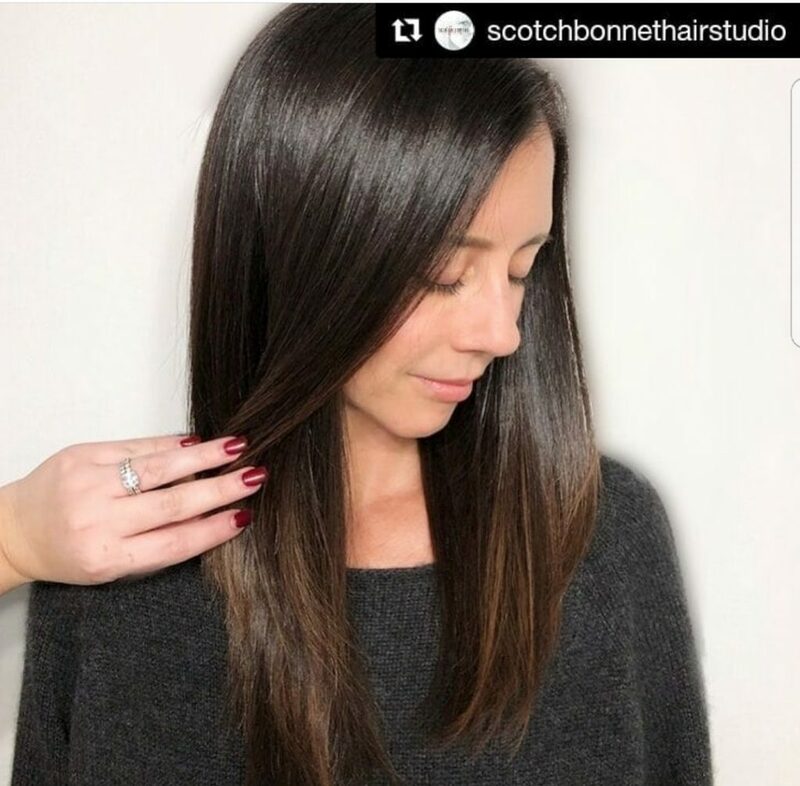 “I LOVE LOVE Forever Smooth Keratin! 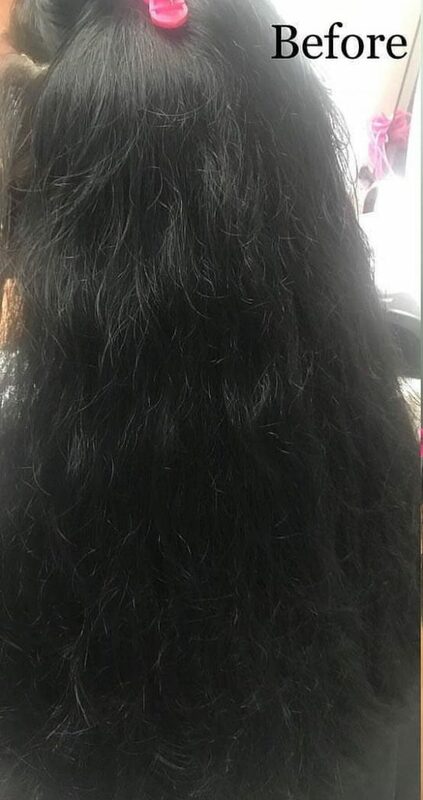 I’ve been doing keratin treatments over 12 years.Nothing like Forever Smooth! 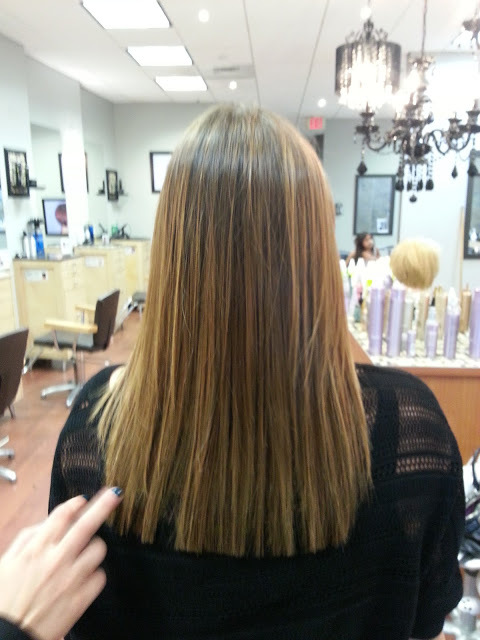 The treatment is amazing.ILOVE the Keratin Spray.Love it. 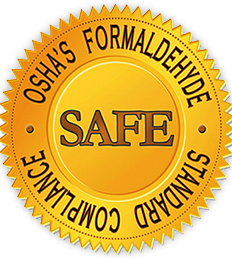 At 4ever Smooth, we are committed to developing and manufacturing, Professional Salon Quality Hair Care Products.